Does the phrase “Tax Preparation” cause you anxiety and make you question your ability to add Lines A-D and then subtract that sum from Line E? Well, take a deep breath—help is available. 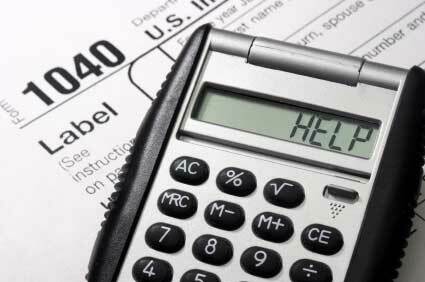 FREE tax preparation programs around the Capital Region are currently being co-sponsored by non-profits to offer help to individuals and families with annual incomes below $50,000. Numerous agencies and community groups are hosting these services. Dial 2-1-1 to find a site close to you. Also, to check your availability for Earned Income Tax Credit and other savings visit http://www.mybenefits.ny.gov/. Wow so great that now I know what could be the possible benefits of tax preparation services, so keep on posting with this kind of sources. Add for this I do remember tax preparation services mesa. Thanks for the information. I've gotten myself into a little bit of trouble with taxes and I'm researching the internet for the best course of action to take. I'm trying to see if it is possible to get myself out of trouble with some kind of tax preparer training, or if I need to hire a tax company to aid me. Glad to know these free tax help, hope they just continue like that.